You're all set! 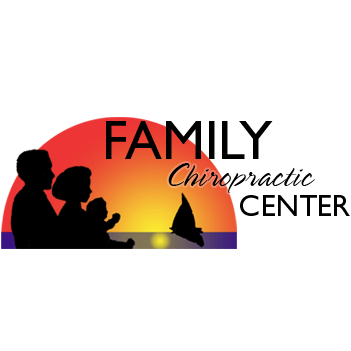 Confirm you want deals for Family Chiropractic Center in -zip-? 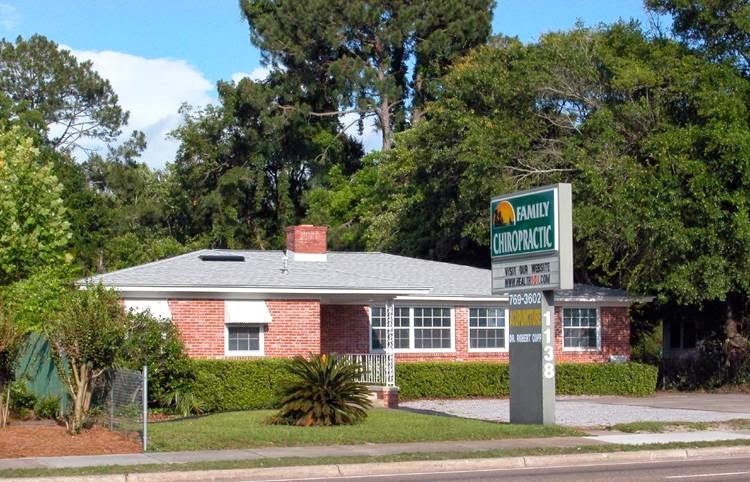 Dr. Copp is a Chiropractic primary care physician and acupuncturist with a general family practice, as well as practicing the Chiropractic specialty of neuromusculoskeletal (nerve, muscle, and joint) disorders. 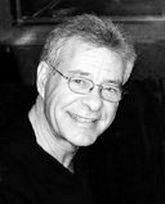 He understands that although our patients may be diagnosed with the same condition, they may respond very differently to the same treatment. For this reason, we tailor a specific plan of action to meet your needs, goals & unique condition.